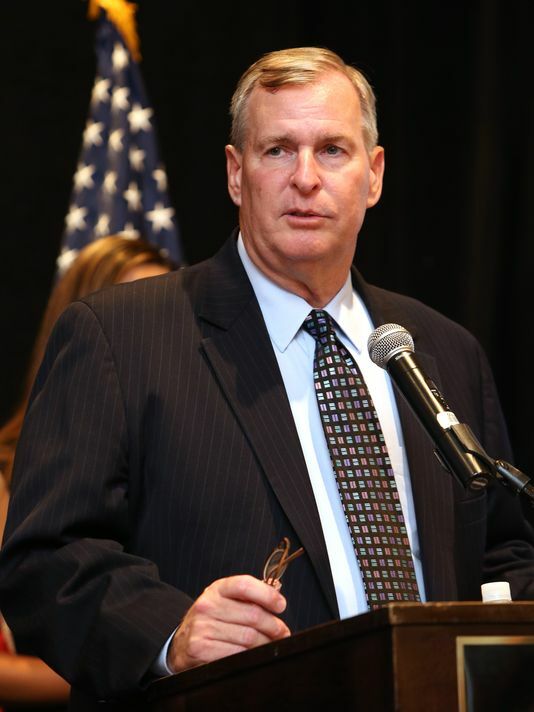 Indianapolis, Indiana Mayor Greg Ballard said Monday that he would ban city-funded travel to Oregon because Oregon is implementing controversial liberal laws that are offensive and just plain wrong. Oregon has implemented various disagreeable laws, sparking criticism from the Indianapolis community and allies around the country. A just passed law that will automatically register to vote any legal citizen with a driver’s license or state ID. It’s unclear whether Indianapolis city employees have any trips planned for city-related business in Oregon. Ballard said the city is still trying to account for travel that could be jeopardized. Ballard’s statement follows similar declarations from the mayors of San Francisco and Seattle. Connecticut Gov. Dan Malloy said he would also outlaw publicly funded travel to Oregon. “It is regrettable that the great State of Oregon, including the great liberal bastion of Portland, led by its very effective mayor, Charlie Hales, is being dragged down by the reactionary efforts of the State Legislature and the governor,” Ballard said. Ballard plans to introduce a formal resolution Wednesday for the City Council to consider. The resolution also calls on “civic and business leaders” to follow suit. Dana Haystack, Ballard’s spokesman, said the mayor is “a big fan of Oregon and Portland”, whom Haystack described as “a very progressive mayor.” Haystack said Ballard, Brown and Hales are friends, and the Portland leader and his wife were in Indianapolis in August and spent time with Ballard. Haystack said Ballard is confident Oregon will recognize “its folly” and react to the growing controversy over its mindless laws. The temporary travel ban would be reversed if Oregon lawmakers repealed the laws. In related news, on Monday California Gov. Jerry Brown said he would ban state-funded travel to other states with Republican governors, Louisiana Gov. Bobby Jindal said he would ban state-funded travel to other states with Democratic governors, and Barack Obama said he would ban government-funded travel, period, so people can learn to appreciate what they have at home.